Fans want another royal wedding near time soon! 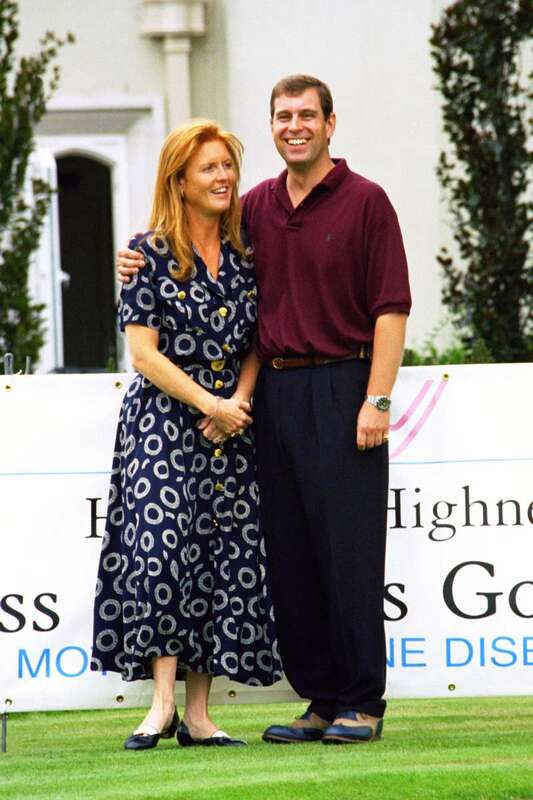 Sarah Ferguson’s latest post on Instagram made fans dream of her re-wedding with Prince Andrews. Do we hear wedding bells? Fans love royal weddings a lot. No wonder, as every time, it’s something huge! Let’s just recall Prince William and Kate Middleton’s spectacular ceremony, or Prince Harry and Meghan Markle’s fabulous wedding. Just breathtaking! This time, royal watchers ‘decided to remarry’ Prince Andrew and Sarah Ferguson. In fact, it’s Fergie’s recent Instagram post that gave fans a hint to suggest they could hear wedding bells near time soon. So proud of @hrhthedukeofyork and the Pitch team in China. Fans immediately reacted on such a tender post caption, saying they want the ex-spouses to remarry again. Great pictures of your handsome prince!!! We want to see the 2 of you re-marry. Royal watchers also noticed Sarah and Andrew’s warm relationships during their daughter Princess Eugenie’s wedding. So, do you think there is really a possibility that Prince Charles and Sarah Ferguson will tie the knot again? Would you like to watch another royal wedding in the nearest future?